With less than a month until the official kick off of Star Wars Celebration Orlando, news about the convention is continuing to flow in. Today we have been treated to a new guest announcement featuring some big name Star Wars Rebels alumni. 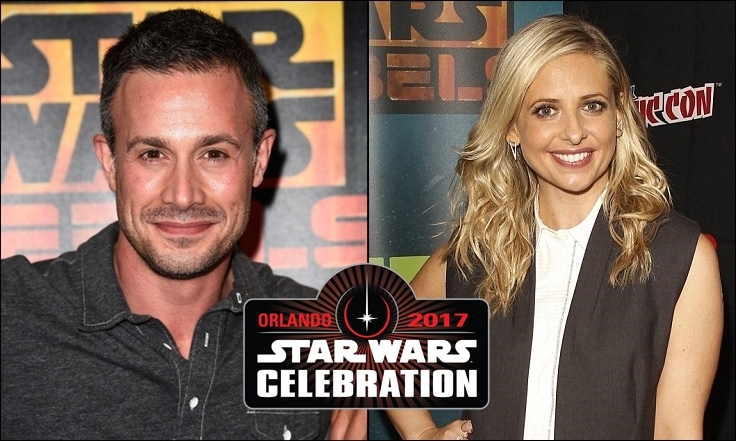 On StarWars.com it was revealed that Husband-and-wife duo Freddie Prinze Jr. and Sarah Michelle Gellar will be attending the event and will be a part of the Celebration autograph hall. Prinze is best to know to fans as Kanan Jarrus in Star Wars Rebels, while Gellar had a brief tenure as the Seventh Sister in season two of the series. 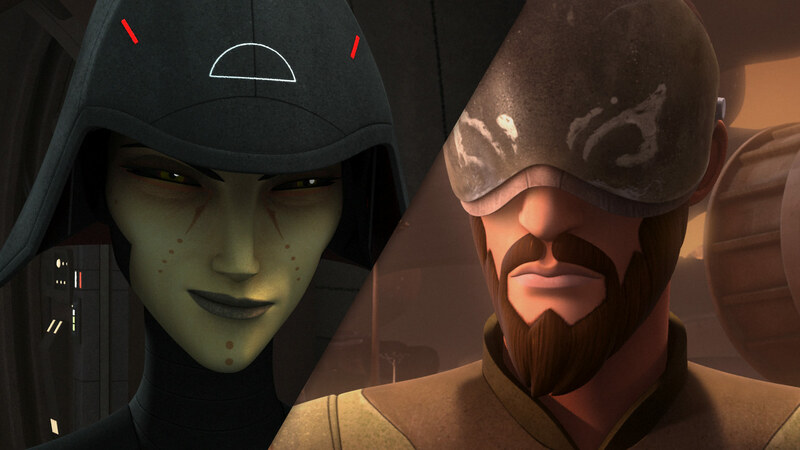 The two will be joined other Star Wars Rebels cast members such as Taylor Gray(Ezra Bridger), and Vanessa Marshall(Hera Syndulla), along with executive producer Dave Filoni. Star Wars Celebration Orlando is happening April 13th - 16th at the Orange County Convention Center in Orlando, Florida.